Tom Brady's Instagram account will get Patriots fans fired up seven days a week and twice on Sundays. He's posted videos that get the juices flowing before and is no stranger to being amped up himself. We see Brady come out of the tunnel and scream along the sidelines before games and gave us an inside peek on why he does that. At the same time, it's clear he has sent a message to Jaguars star Jalen Ramsey. He seems like a calm, mild-mannered guy. That's until he steps onto the field. Then he becomes a warrior who's entering the field of battle. 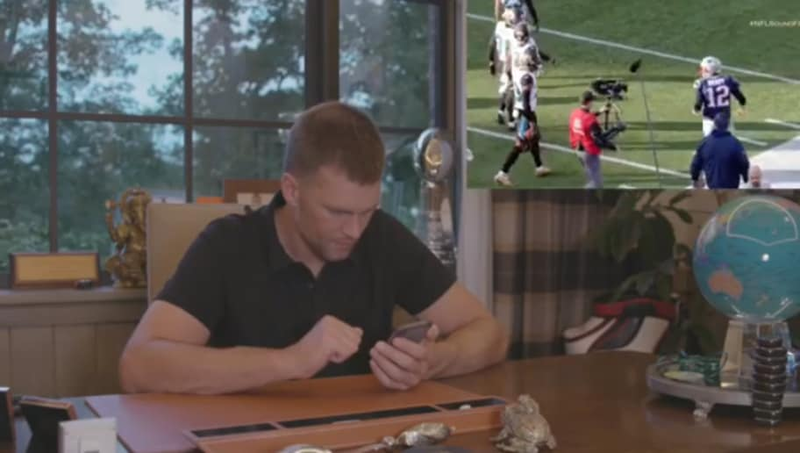 The main reason why this video happened to be posted this week is because of Brady's pre-game conversation with Ramsey, shown in the clip in the top right-hand corner. Ramsey is as talkative as he is talented, something TB12 is using as motivation. The All-Pro corner can talk as much as he wants, as long as he understands Brady is going to come out onto the field and say something right back to him. Considering Brady went for 290 yards and two touchdowns on his way to a victory the last time he played Ramsey, you better believe he's not going to change a single thing about his pregame ritual. Get ready, Jalen... TB12 is coming for you.